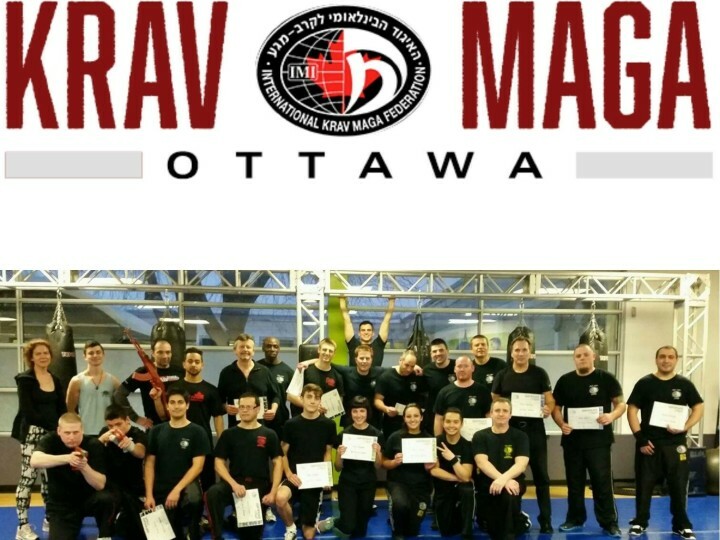 On Saturday, March 23rd, 2019 Krav Maga Ottawa will hold the second edition of its Anti-Terror seminar at our training centre. Three years ago this was our most popular event ever. Terror attacks on soft targets and active shooter events have since multiplied around the world. This seminar will include a theoretical lecture on the realities of terror today. Participants will then learn how to deal with active shooters, terror knife attacks, grenades, hostage taking situations and more. The seminar will be taught by Krav Maga Ottawa Head Instructor Laurent Mougeot, Expert Level 3/EIT with 30 years experience and member of IKMF Global Team. Laurent is certified to teach law enforcement, security staff and executive protection officers and has been trained in anti-terror tactics by some of the best Israeli experts in the world. The seminar is limited to 25 people because of logistics. Please reserve your spot in the shop section. 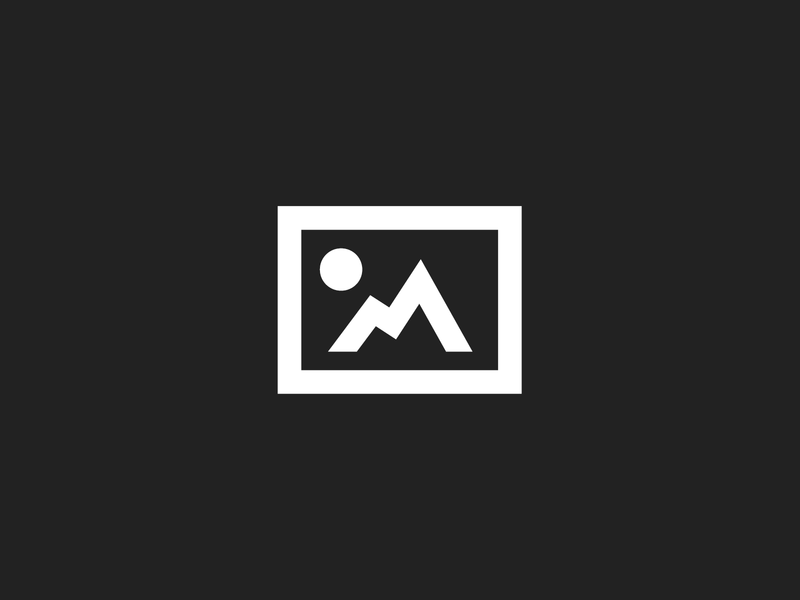 Anti-Terror Seminar: another great success!